Minister for Industry, Innovation and Science Arthur Sinodinos announced that the Federal Government will review the nation’s space industry capability to develop a long-term plan that could lead to the establishment of Australia’s own space agency. The review, to be led by an Expert Review Group chaired by former CSIRO chief executive Dr Megan Clark, will commence with the first meeting of the Group on 20 July 2017 and will be completed by the end of March 2018. In making the announcement, Mr Sinodinos said the review will ensure that the right strategic framework is in place to support the growth of Australia’s space industry. “The Australian Government wants to ensure the right framework and mix of incentives are in place to assist Australia’s growing space industry sector to participate successfully in this global market,” the Minister said. 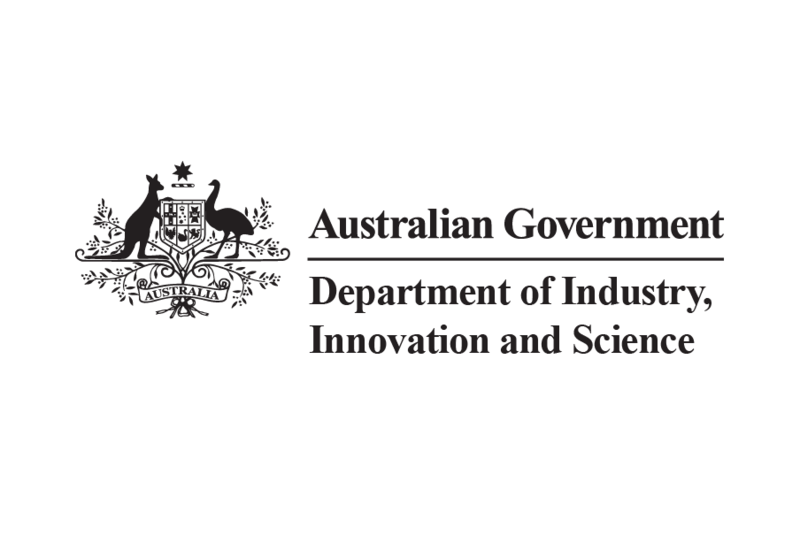 The review will be aiming to identify Australia’s current industry capability and areas of comparative advantage for Australia to develop; technologies and practices that promote innovation in both the downstream (users of space technologies) and upstream (providers of space technologies) elements of space activities, particularly in areas of niche capability and competitive advantage; and Australia’s level of regional engagement and international collaboration, including identifying critical future and existing partnerships. It will also focus on identifying capability gaps to support the global competitiveness of Australian firms in the civil space sector; strategies to promote Australian firms engaged in the civil space sector, both domestically and internationally; and risks and opportunities, including ongoing access to space data and associated infrastructure essential to our national interests. Additionally, the review will examine the alignment with other sectors and Australian Government priorities (including Defence and cyber security) and meeting Australia’s international obligations; and the most effective institutional arrangements to support the strategic direction of Australia’s space industry. According to Minister Sinodinos, consultations with key stakeholders and state jurisdictions will be conducted as part of this review with a focus on the matters set out above.